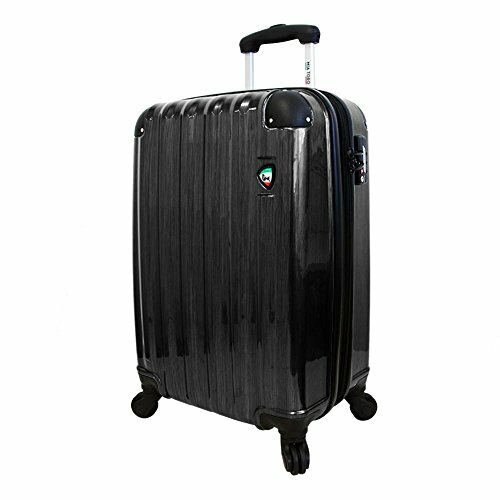 Mia Toro Luggage Review: Are They Any Good? Mia Toro is a luggage brand you don't hear that much about, perhaps because they hail from the land of style - Italy. 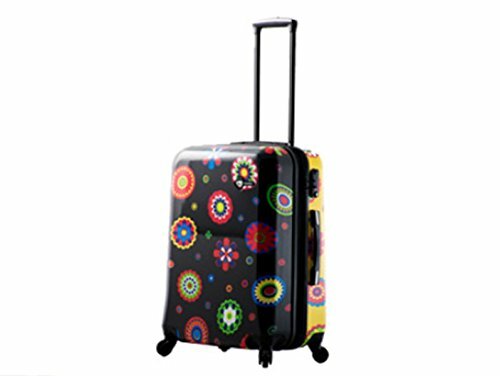 Although you won't find these suitcases in every store, they certainly stand out in a crowd. 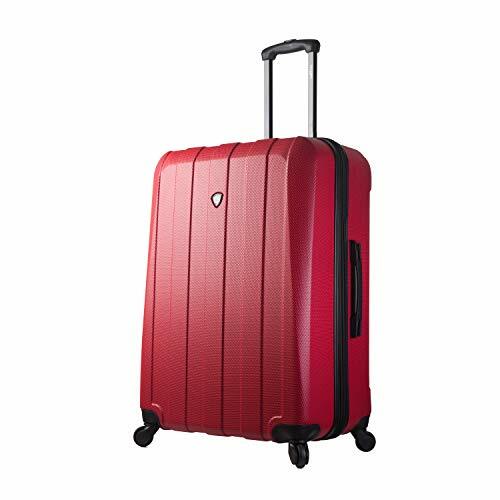 In this detailed review I am going to show you some of Mia Toro's top suitcases, and whether they stack up against the bigger names. 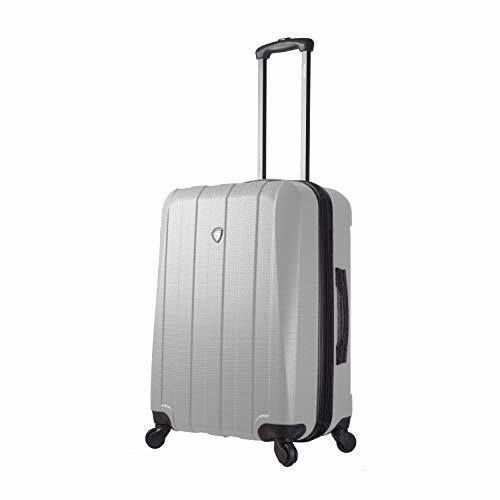 The Mia Toro hard cases are actually very simple, elegant and robust. It is no secret that I love the hardcase clamshell design because of the packing options it provides. 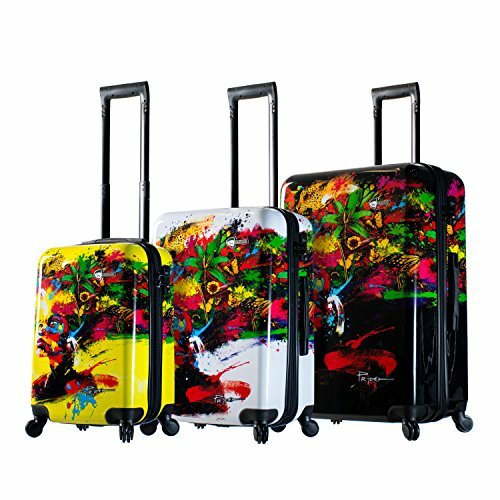 All the Mia Toro hard cases use the same idea as most suitcase makers, but without any extra frills. There are two equal halves to the case when it is opened and laid on the ground. This gives you great packing flexibility because you can more easily see what you are packing and reach it when you are unpacking. The bottom has a lining and a criss-cross compression strap. The top a zippered cover so that when you close it all your hard-earned packing does not come tumbling out. There is also a full-length zippered panel on the top for those extras you just can't find a spot for. And last but not least, there is a full-length expander zipper around the case that gives you an extra 2 inches (or 25%) more packing space should you need it. These days no hard case luggage is complete without a built in 3 number combination TSA lock and Mia Toro is on the job with that too. Can't complain about those two bonuses, right? When you get a hardcase these days, you almost always get spinner wheels. 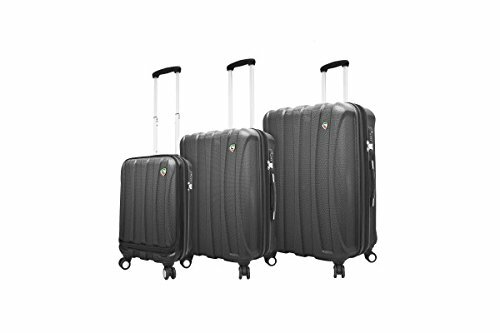 These are 4 sets of wheels that make it easy for you to push your case along, smoothly and without effort. They have a couple of downsides like not being that great on rough surfaces (cobbles, gravel etc). 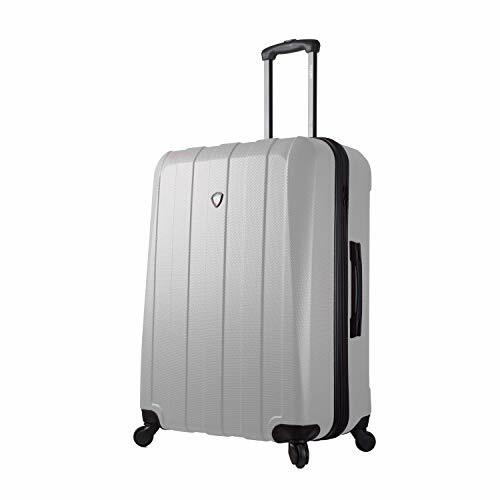 But you can always tip the case onto two wheels just like on your old 2 wheeled roller case. 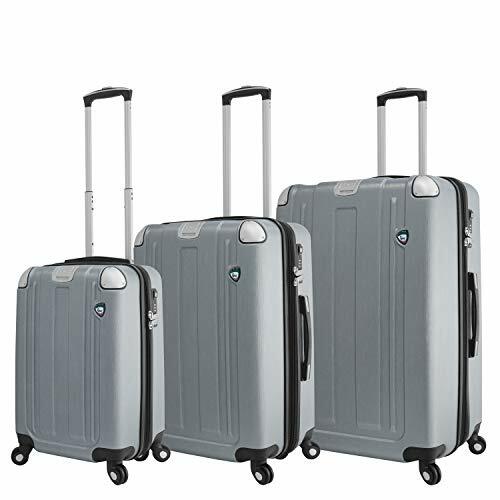 The handles on the Mia Toros have not been forgotten which is great news because many manufacturers forget how often we have to pick up or pull our suitcases. My hands always hurt for a while afterwards! 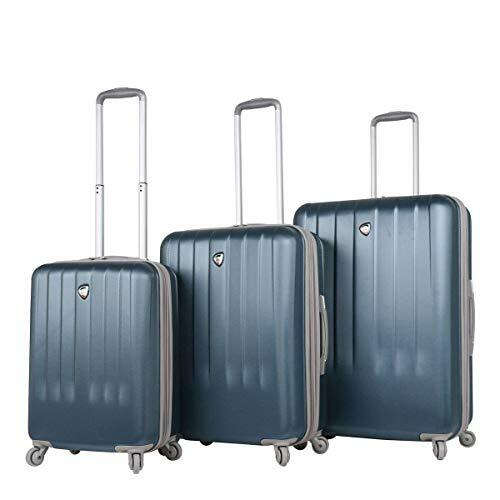 The handles are ergonomically designed (so suit your hand) and also come with a gel grip to help ease the joy of lifting your suitcase into the overhead or car trunk. There are so many different variations in the Mia Toro range that I cannot possibly cover them all in this review. The features mentioned above appear to be on all models I have checked, but please do your own checking before you buy. There is also one made from polipropoline which may also be of interest to some of you. It has more of a matte plastic finish than the other cases. World wide 10 years cloud protection warranty which covers your claims within 24 hours with the part simply shipped to you. You don't even have to call US! it is the world's first virtual warranty. Totally hassle free and no worries.